I’m writing this blog for our website and the reason you should be thinking about what content is going to be written for yours. 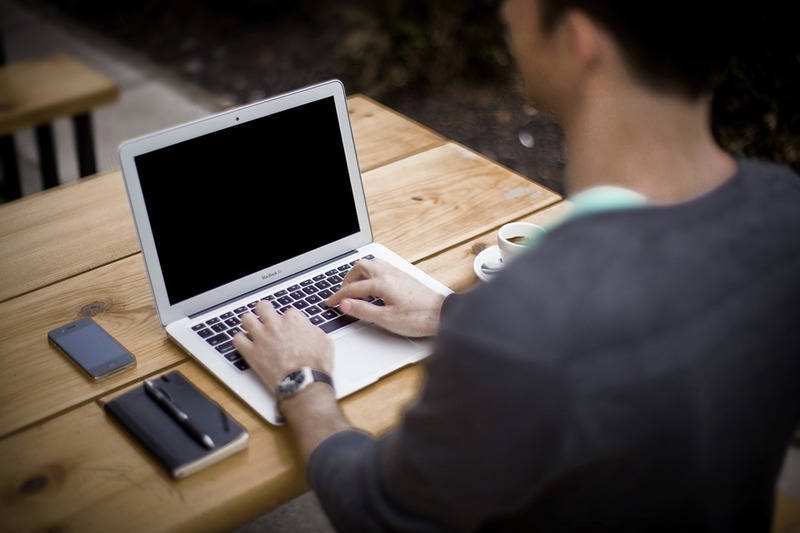 Blogging is incredibly important and beneficial for your website for so many reasons. No matter what you do online, the importance of regularity is massive and blogging is no different. Not only does new content keep your users updated. 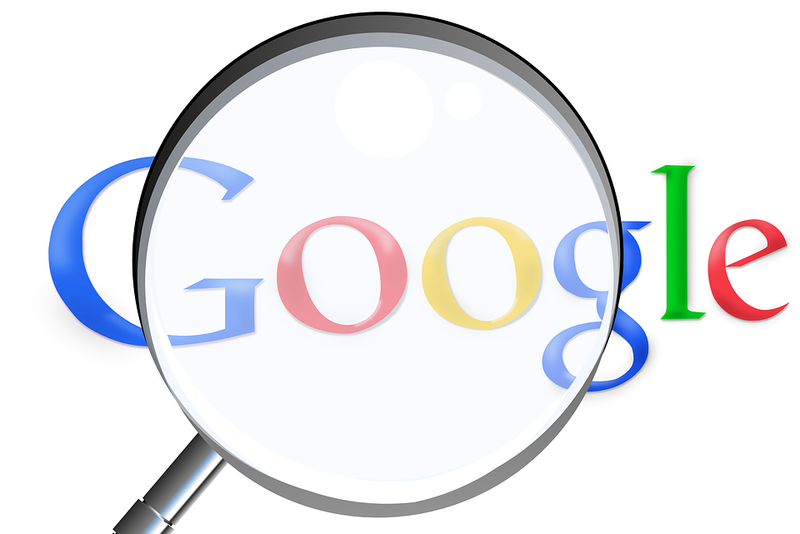 The important factor also lies within regards to how your website can be found in search engines. Despite the competitive nature of online business, blogging can get you in Google’s good books for the long term. Employing a professional service such as Blog Management can enable you to tackle a specific search through professional content and relevant keywords that are ranking on Google. The great thing about blogs is that they let you directly engage with user queries. And questions that might not otherwise have a home on your website. These type of questions represent an opportunity not only to expand the kinds of search terms your website can appear for. But also to offer your users something truly valuable – answers to their questions. At the end of the day, the general content on your website will remain for some time. However, blogs are current and ever changing. Whether it be on a weekly or monthly basis producing interesting, insightful and opinion driven content. Blogs not only make your website more interesting, it can impact your Social Media accounts too! Blog content can entice followers when promoting them on your online platforms, generating likes, shares and that all important engagement. What’s more, you can use social to gauge user feedback on your blogs and get a better understanding of which articles draw the most attention from your followers. This can then inform the kinds of articles written for your business in the future. 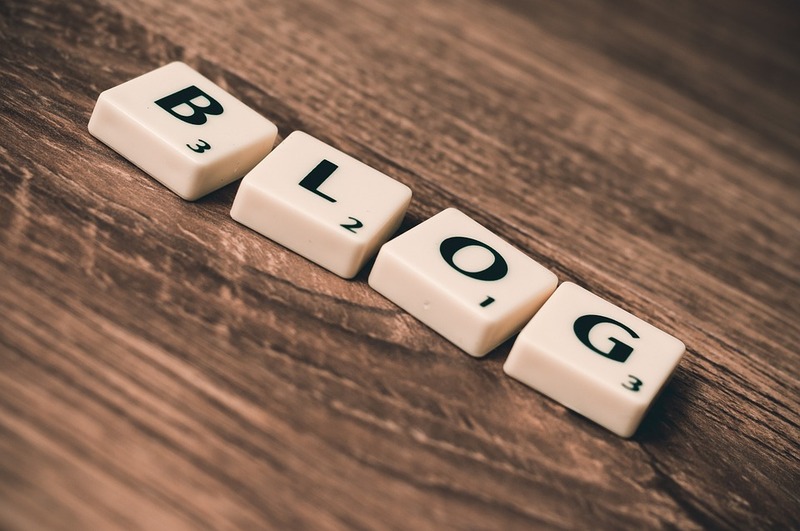 With this in mind, our in-house expert Blog writer, Mark Tuxford, produces excellent blog content to match your requirement. Mark essentially creates bespoke articles that either reference to your product/service in general, through news or topical content within the industry. He is also very capable of coming up with new ideas and topics for your business blogs. Like he does for our existing clients. However, if you have your own ideas and want to play an active role within a potential Blog Management with us at Universal Web Design, he is very happy to use and take on board your thoughts. Mark knows all the ins and outs of this exceptional piece of marketing! If you would like to take your blogging knowledge to the next level and find out about our Blog Management packages, contact Universal Web Design! On 01206 588 000 or email us via sales@universalwebdesign.co.uk.